We cater to all type of events; from a Taco Man preparing delicious tacos in the comfort of your backyard, to a Mexican Buffet at your formal celebration. With over 40 years of experience in the food industry, there is no doubt that your guests will LOVE our Mexican food! 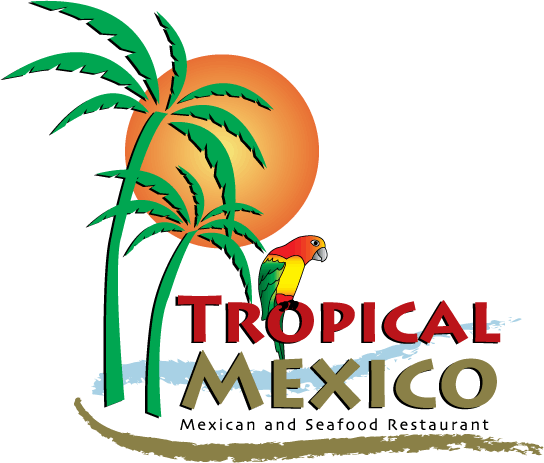 We look forward to being able to provide you with great Mexican food for your next event. Please fill out the form below and we’ll be in touch soon! For catering questions and availability please do not call the restaurant. Please contact Jaime Lepe Jr. at 951-288-8795 or fill out the form below and he will be in touch. Texts are welcomed and preferred!